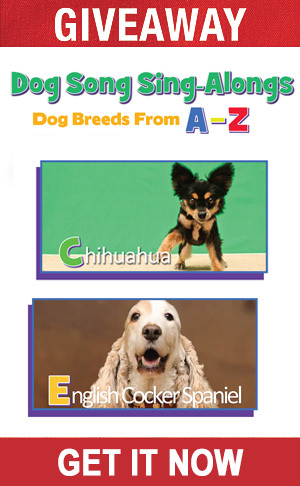 Kilo the Pug and Popcorn the Snake here with a few of our favorite pet jokes for kids? 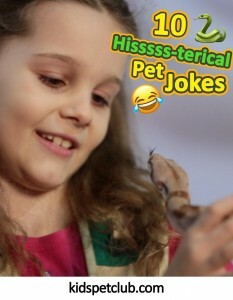 I think they are hiss-terically funny, don’t you?? Get it? Hisss. Woof. Check out the video and subscribe for more. 1.What does a snake like Popcorn wear to the beach? A Py-Thong! Get it – he’s a ball python hehehe. 2. 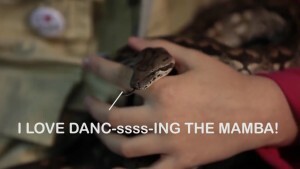 What is a snake’s favorite dance? The Mamba. LOL. 3. 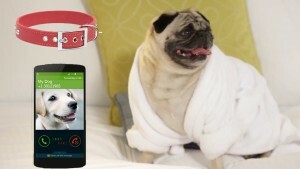 Why are dogs like phones? Because they have collar IDs! 4. Why can’t dogs work the DVD remote? Because they always hit the paws button! Get it PAUSE?PAWS. 5. What’s a dog’s ideal job? 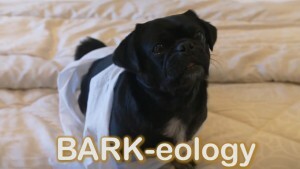 Barkeologist who studies Barkeology! 6. What do you get if you cross a cocker spaniel, a poodle and a rooster? Cocker poodledoo! 7. How do you measure a snake? In inches silly. Don’t you know Snakes like Popcorn don’t have feet! 8. 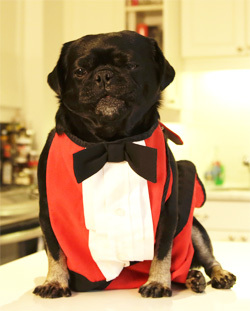 What did the waiter say to the dog when he brought out the food? Bone appetit! Get it Bon- Bone I love this one and I love bones LOL. 10. What did the cat say to the dog? 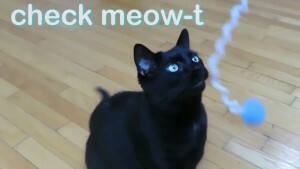 Check meow-t! 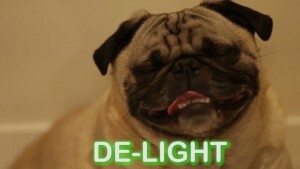 We love pets and we love to LOL. Do you? Do you have any good (or bad) Pet Jokes? Tell us in the comments and don’t forget to subscribe to our YouTube Channel?